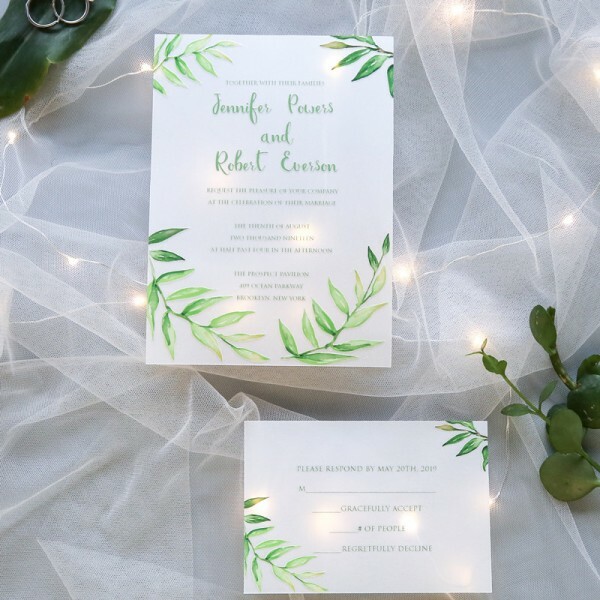 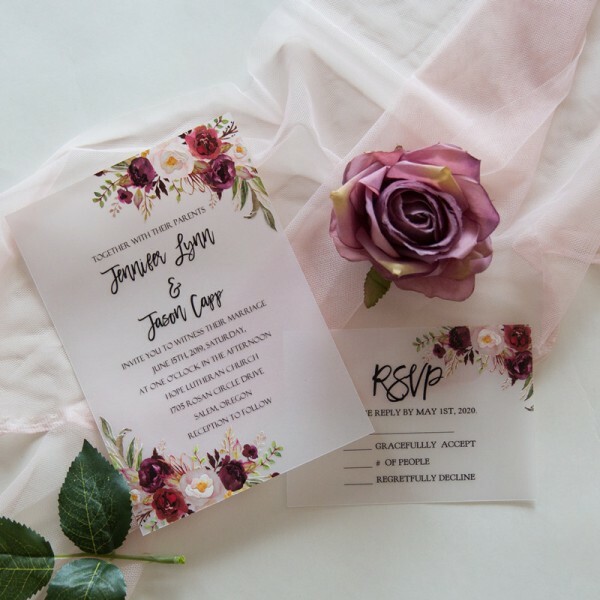 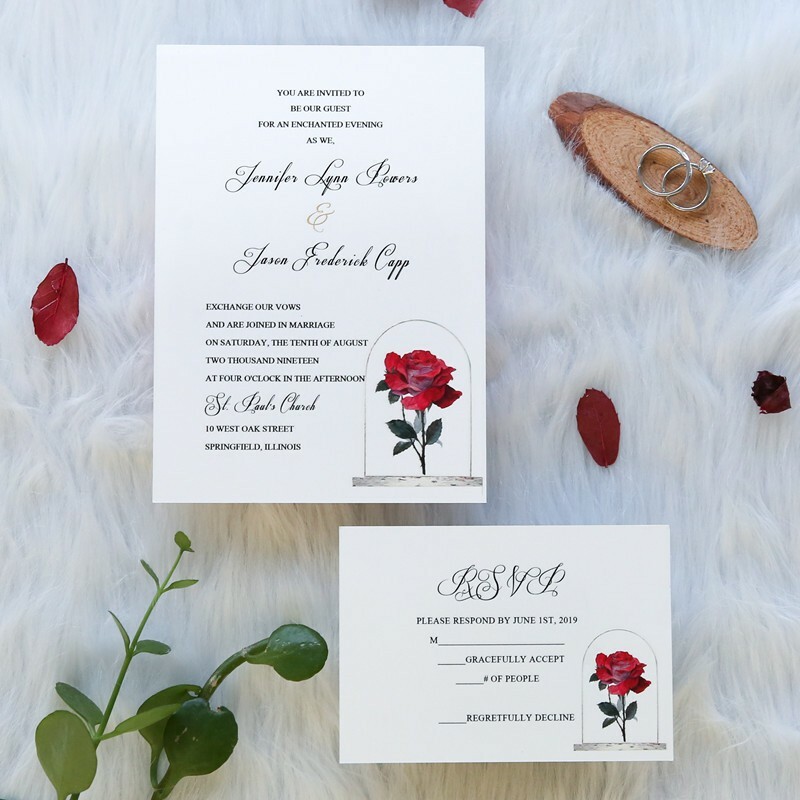 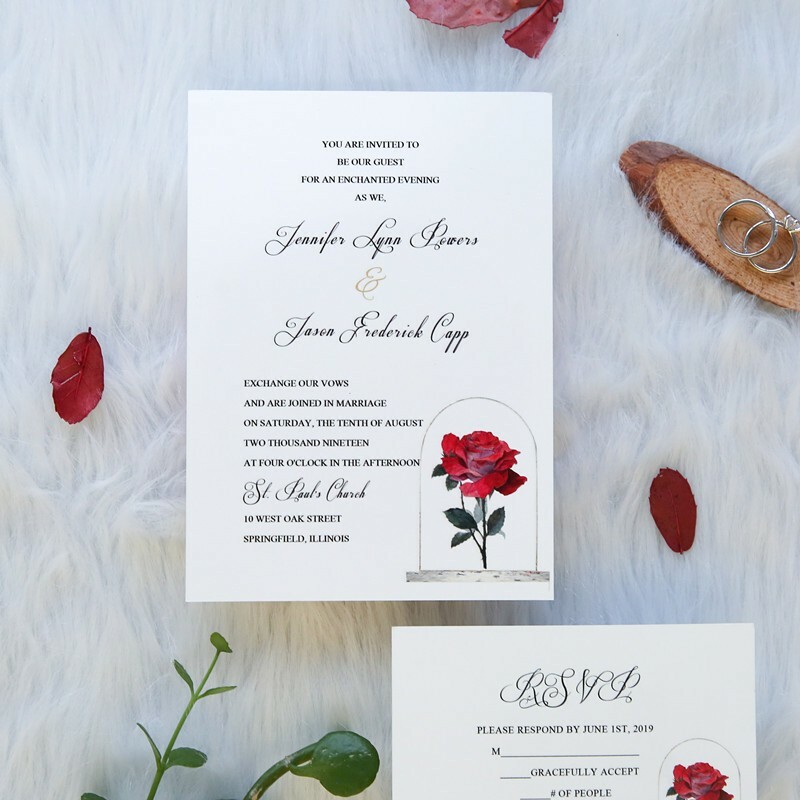 If Beauty and the Beast has inspired your wedding, this invitation is for you. 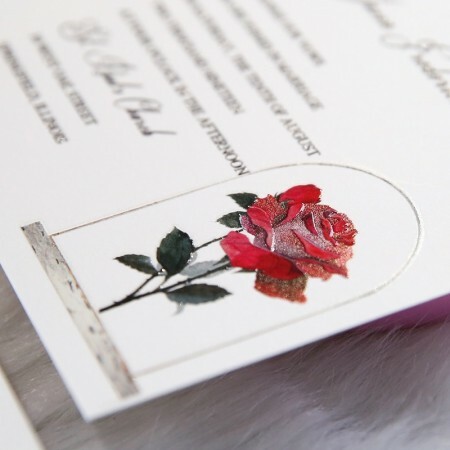 Everything you see printed will be done in UV Technology, meaning it will have a raised effect. 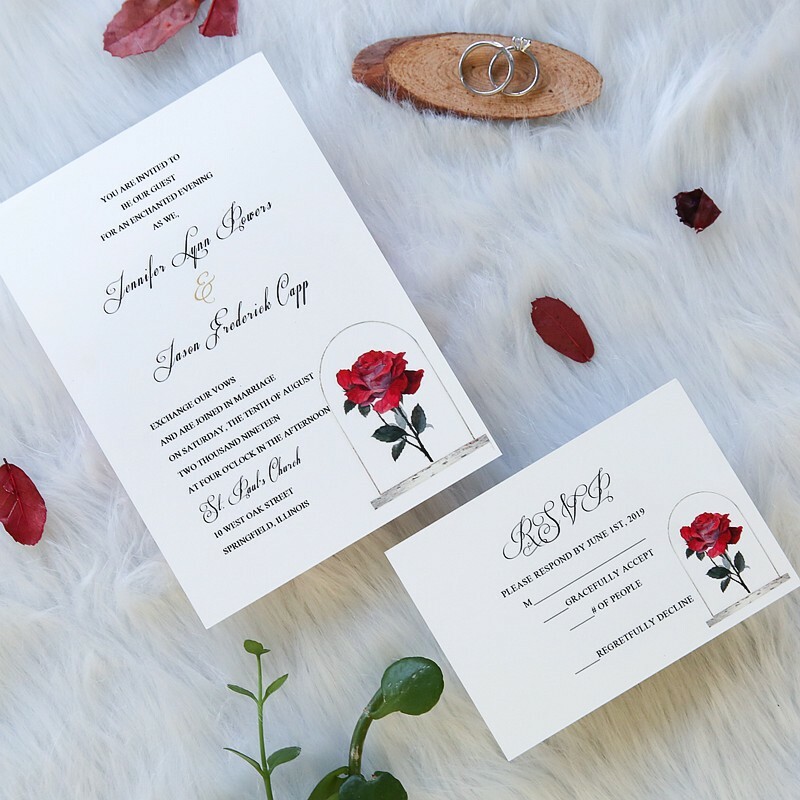 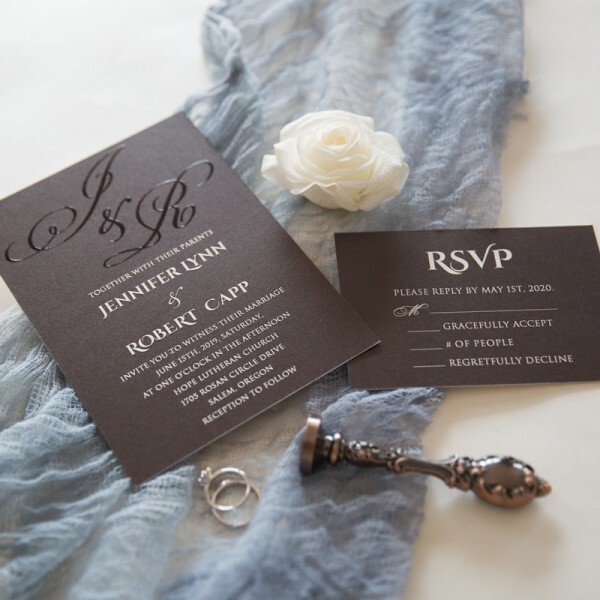 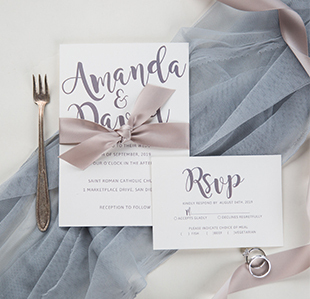 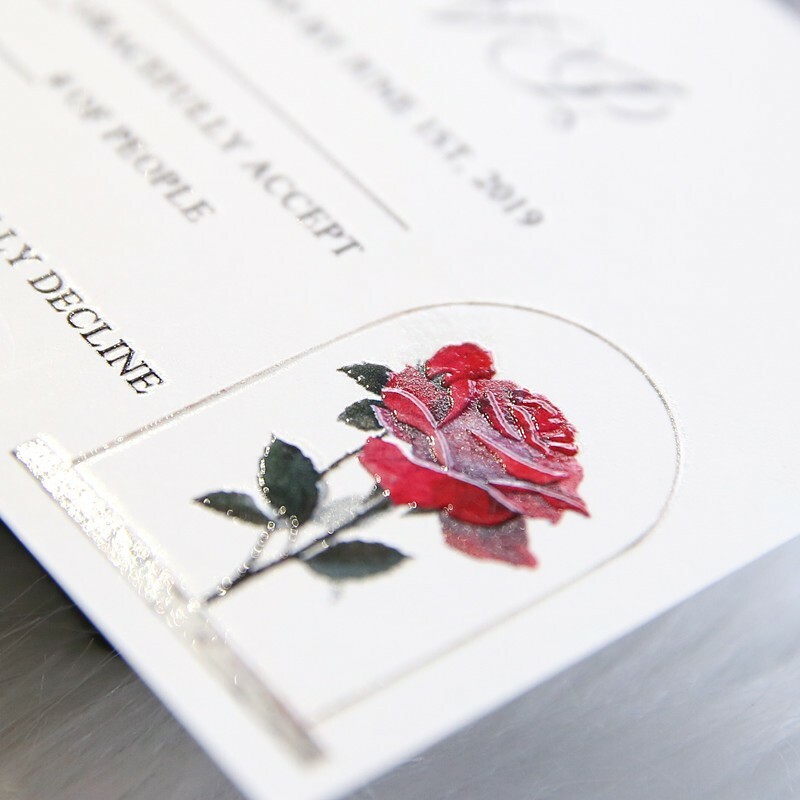 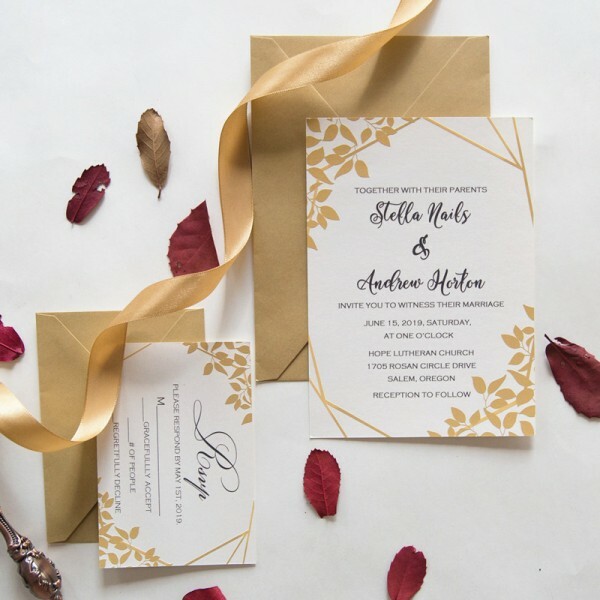 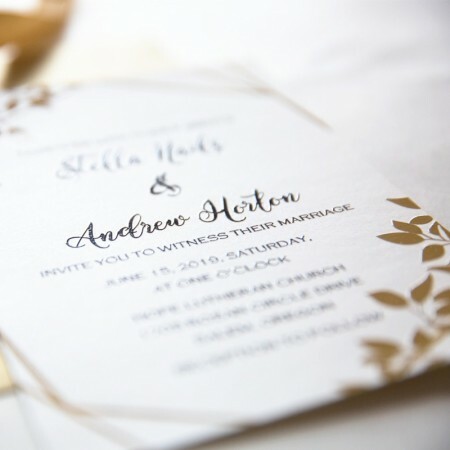 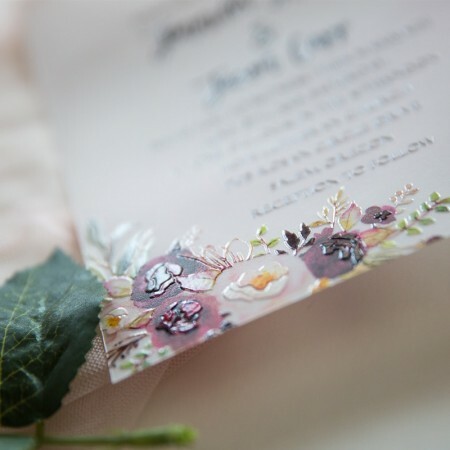 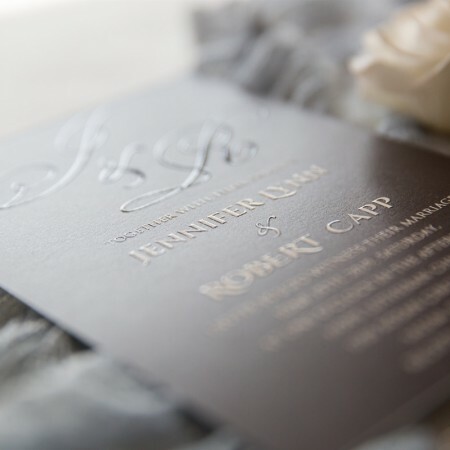 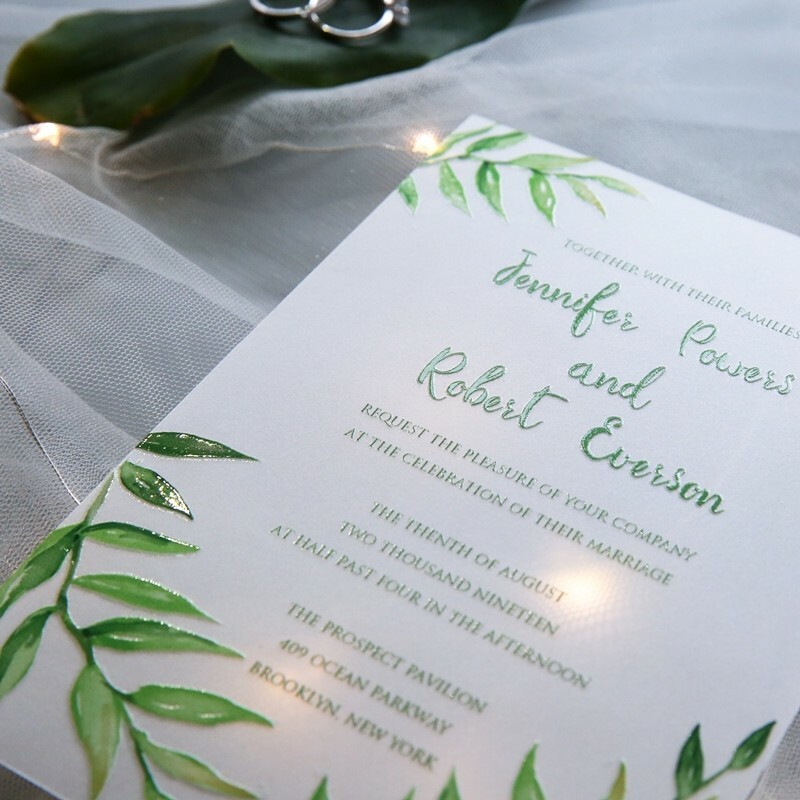 Just like the tale as old as time, this invitation is a classic nod to a love story that has stood the test of time.